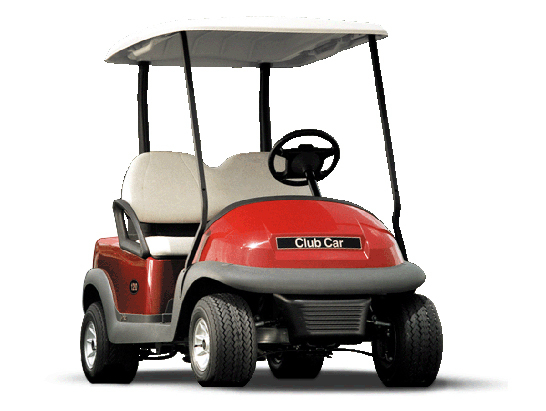 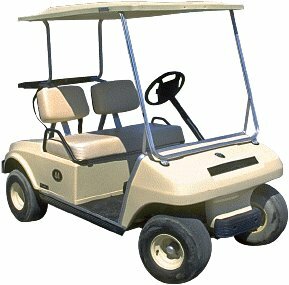 When buying new golf cart parts and accessories, it is important to know the make, year and model of your golf cart. 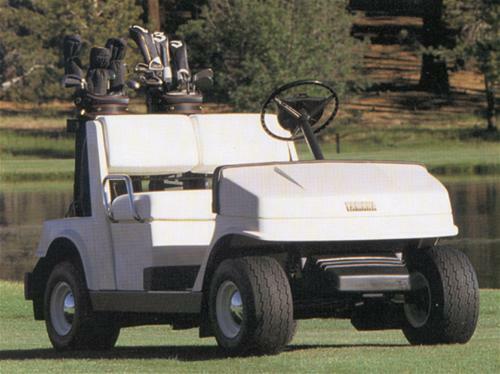 For your convenience, we've provided pictures and descriptions to help you determine the model and year of your cart. 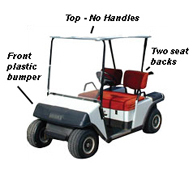 Select a brand below or contact the experts at Performance Plus Carts for additional assistance. 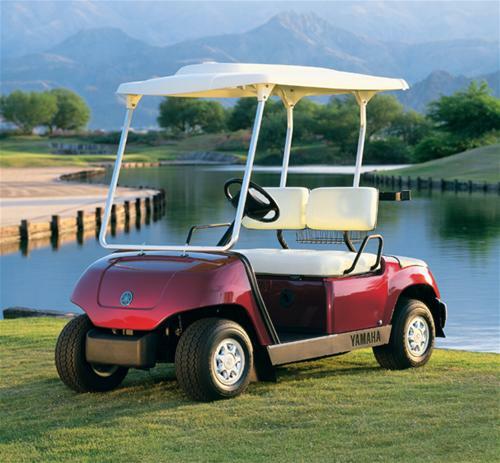 EZGO Serial Numbers do not indicate the year of production. 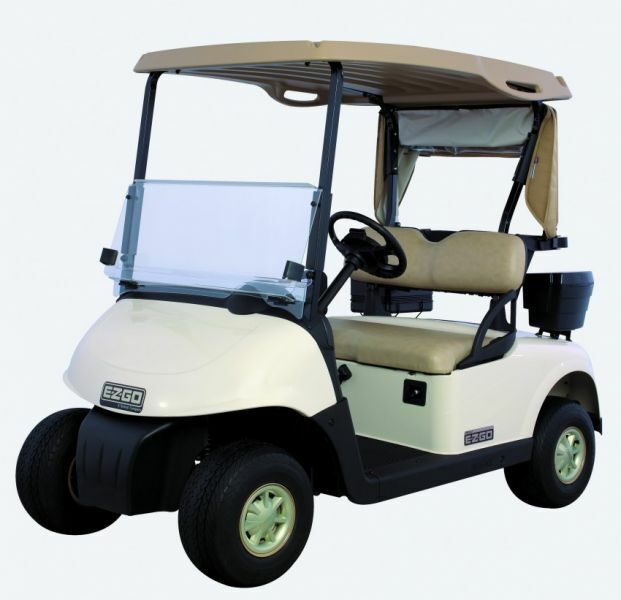 You will need the Model/Manufacturer Number to determine the year of an EZGO. 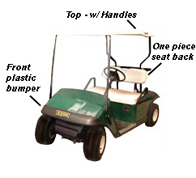 Below is a basic model number guide. 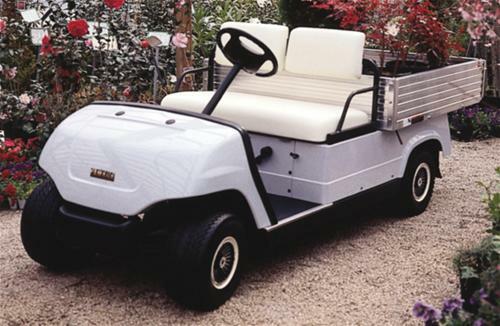 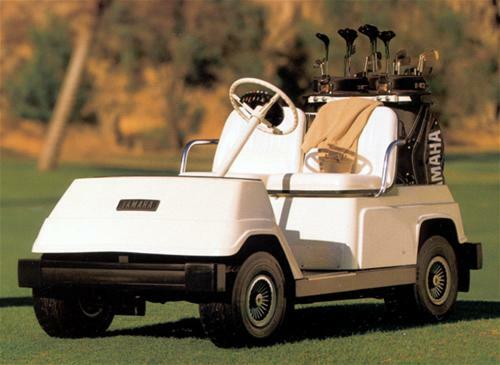 EZGO Marathon made in the years 1979 - 1994 will look like the golf cart pictured above. 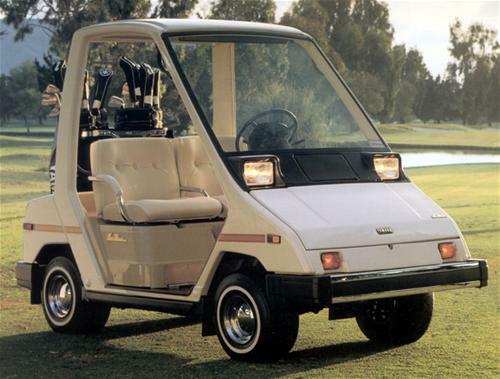 EZGO Medalist made in the years 1994 - 1995 will look like the golf cart pictured above. 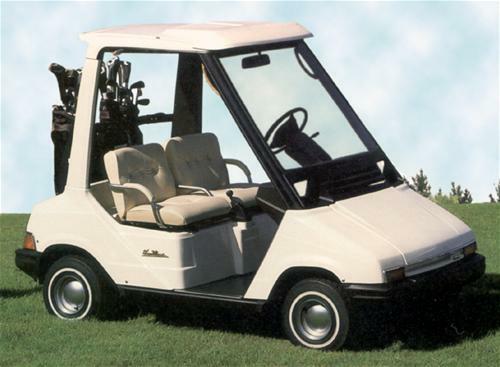 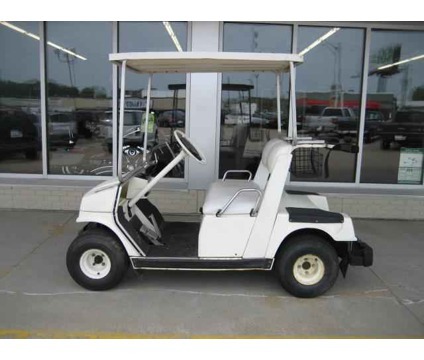 EZGO TXT made in the years 1996 - Present will look like the golf cart pictured above. 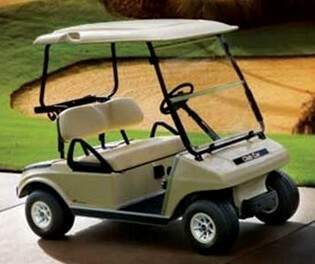 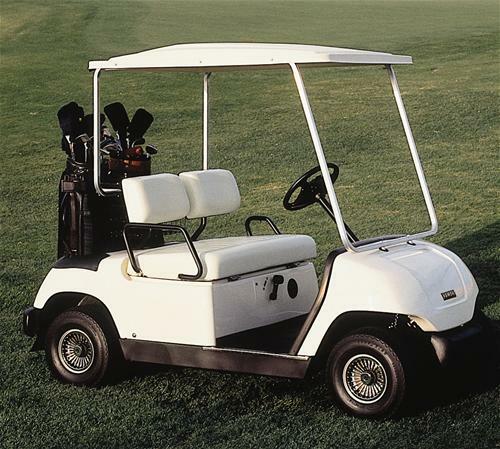 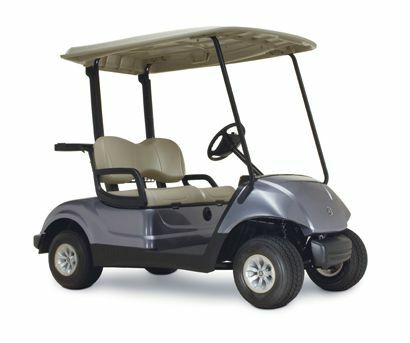 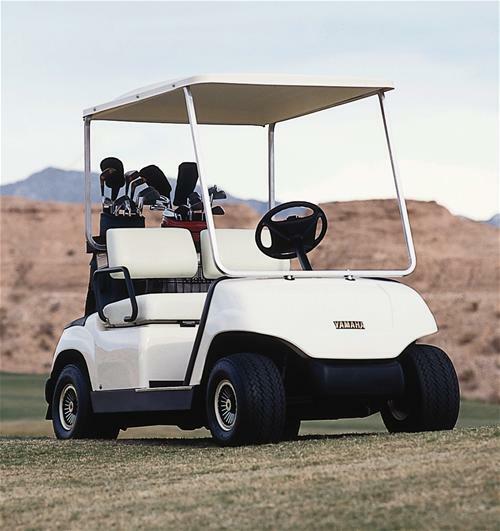 EZGO RXV made in the years 2008 - Current will look like the golf cart pictured above. 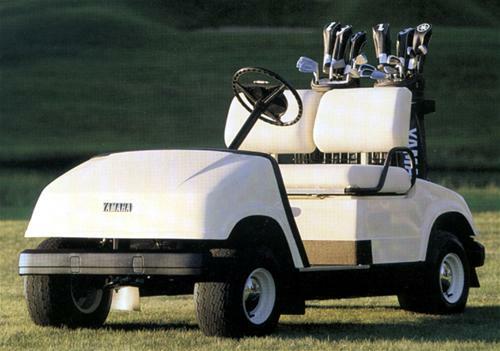 Yamaha Serial Numbers will indicate the year of production. 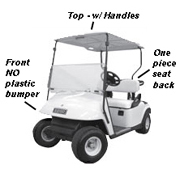 Below is a basic serial number guide.